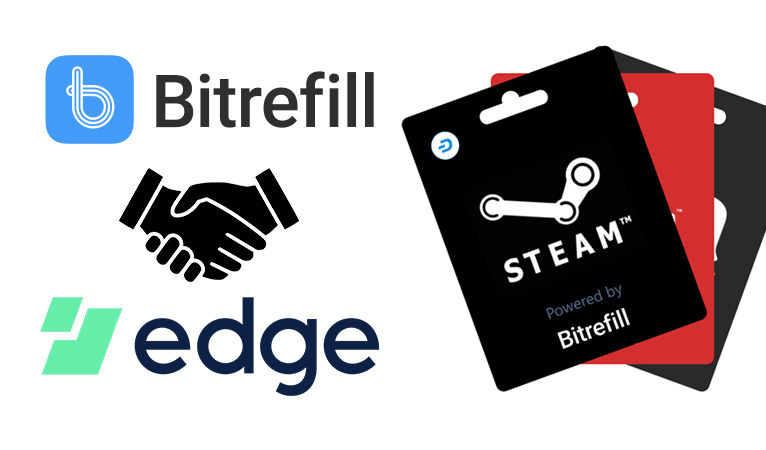 The Edge wallet has integrated Bitrefill and Wyre directly into the app, expanding its usefulness and simplicity to regular users. In a recent post, Edge, a multi-coin mobile wallet with a simple username/password login setup, integrated Bitrefill, a mobile top-up and gift code service. This means that Edge users can now buy a variety of gift codes, including to dozens of retailers such as Amazon, directly within the app. Additionally, Wyre has been integrated, allowing users to buy cryptocurrency with bank transfers for a 1% fee, relatively low compared to common competitors such as Uphold. 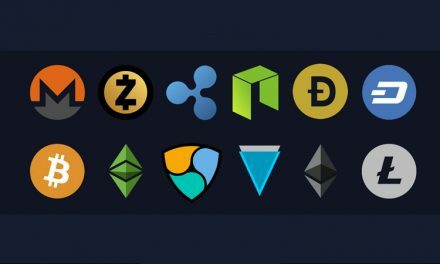 While currently only supporting Bitcoin and Ethereum, Edge also allows different cryptocurrencies to be swapped for each other, allowing Dash to be acquired after purchasing one of the other coins, still for a low net fee. The addition of these two plugins enables a user to buy, hold, and spend cryptocurrency all within a single easy-to-use app. 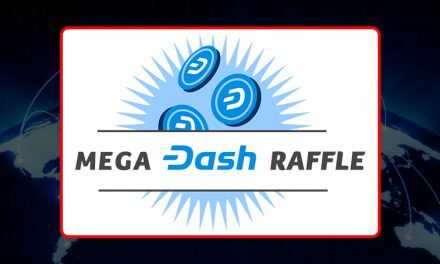 The Bitrefill integration gives a specific opportunity to showcase Dash’s advantages over other cryptocurrencies. With InstantSend, Bitrefill vouchers are delivered instantly, as opposed to after receiving on-blockchain confirmations for other coins. Additionally, Bitrefill currently offers a 10% discount exclusively to Dash users. 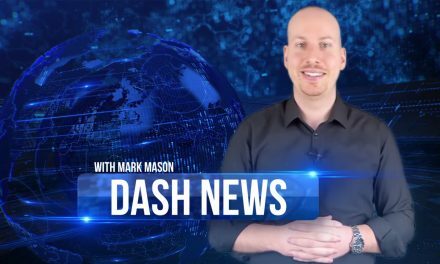 Faced with the prospect of instant delivery with a significant discount versus delayed delivery and no discount, Dash presents a more attractive option to new users. The addition of Wyre and Bitrefill to Edge increases its competitiveness against the official Dash wallets. Edge features a username and password login setup, a more intuitive method than the traditional approach of purely relying on recovery phrases to set up wallets such as with the official Dash wallets. Additionally, having Bitrefill directly in the app, rather than forcing users to download a separate app, greatly facilitates the spending of Dash. Finally, even when including the extra step to convert from another coin such as Bitcoin, Wyre’s 1% fee holds a competitive advantage over Uphold (which is integrated into the official Dash wallet), which charges 1.25% plus a $3 fee to move funds from Uphold into the wallet. For amounts valued at $300 and under, Wyre comes out less expensive, even with the conversion step.